Incremental Product Solutions - Additional sales from accessories, supplies, services, software, training and consulting Marketing Support. 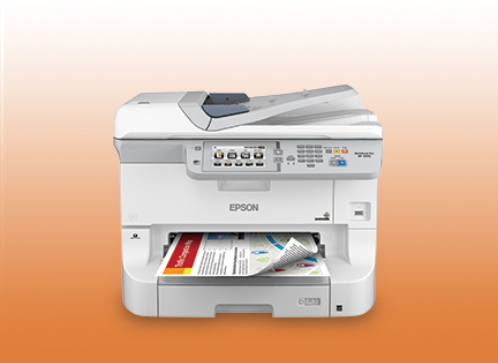 Technical Support - Earn credentials and market your certified Epson expertise. Comprehensive product maintenance support programs, services and management tools. A suite of E-Commerce tools providing the information you need to run your business, when an how you want it, here at our VAR Portal, on your web site, or directly connected to your back-end. A series of creative financing options designed to enhance your cash flow. 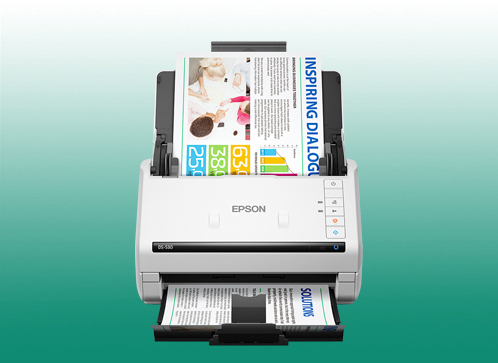 For more information about Epson's Partner Programs, contact your NewWave representative at (888) 536-5222 or email Mike Levis at mlevis@newwavetech.com.